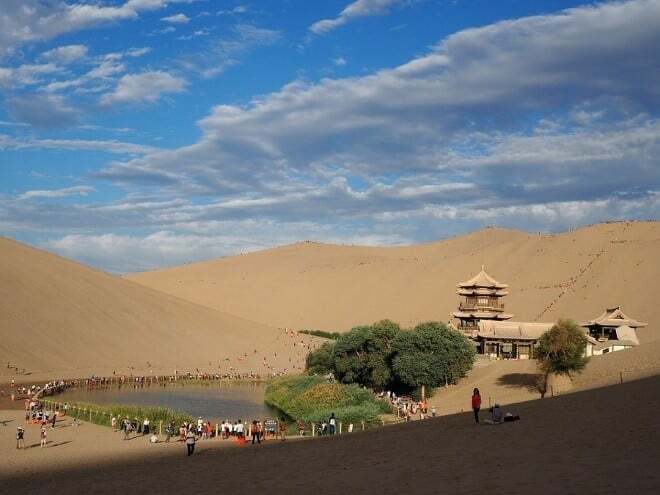 China is a vast landscape and if you happen to be traveling there, you’ll find some wonderful sights, sounds, and smells. The countryside is diverse with verdant grasslands and arid deserts. It also has a coastline of some 14,000 km where you’ll find some spectacular beaches and islands. Plus, its cities are a combination of modern and old – full of happy people and delicious food. It’s an experience not to be missed! 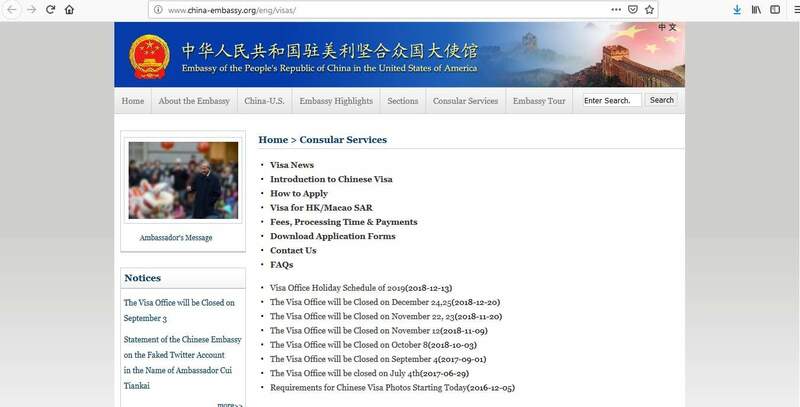 In this article learn more about how to apply for China Visa at the Chinese embassy in Washington DC, China visa appointment booking, Processing time at the China visa application center, China Visa Application Process at the Washington DC embassy, itinerary or air ticket booking or flight reservation without paying for the ticket, Chinese visa types, Hotel reservation or proof of accommodation. Washington DC, Delaware, Idaho, Kentucky, Maryland, Montana, Nebraska, North Carolina, North Dakota, South Carolina, South Dakota, Tennessee, Utah, Virginia, West Virginia, Wyoming. The validity of these visas means that you must enter China within the timescales. If you don’t, you will not be able to enter China and you will have to apply for a new visa. 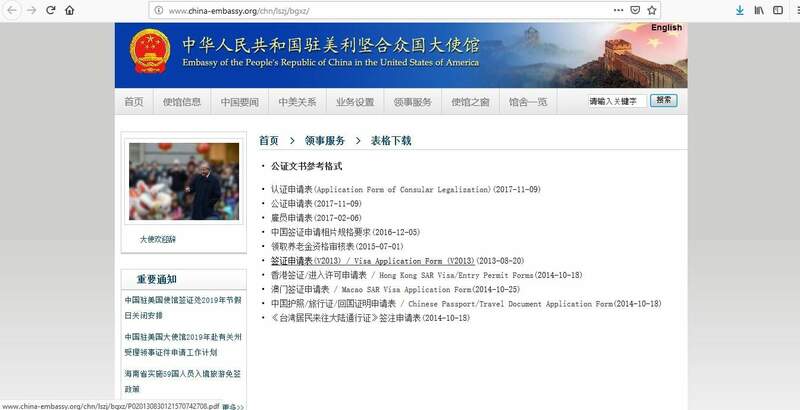 The Chinese Embassy in Washington takes around 4 working days to process your China visa application. They also offer an express service which means your application could be dealt within 2-3 working days. Also, rush processing is available which takes just 1 working day, but this service is for emergency situations only and must be approved by the consular office. There will be an additional fee for express and rush processing. 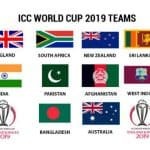 You should be aware that although the embassy aims to process applications within the above timescales, it could take longer depending on your nationality and the type of visa you are applying for. Therefore, it’s advisable to apply at least 1 month prior to your intended departure date. You can apply up to 3 months beforehand, so the earlier the better! 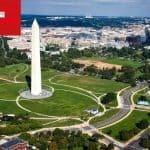 To assist you in applying for your China visa through the Chinese Embassy in Washington DC here are 4 steps to follow. Unlike other embassies, there is no need to make an appointment to submit your file, so the first thing you need to do is to complete your application form. It is very important to note that only typed applications are accepted, so you must download the form and complete it on your computer before printing and signing it. Handwritten forms are not accepted. You must prepare all the supporting documents you need to submit along with your application form. If you fail to comply with ALL the requirements the embassy will reject your application, so it’s a good idea to look at the embassy’s website to get an idea of the documents you need before you start this step. 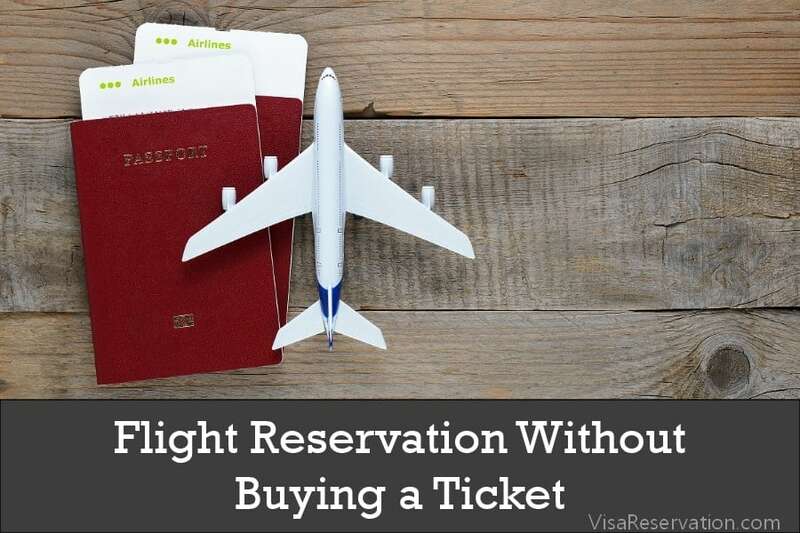 7) Round trip flight ticket and itinerary – It is highly recommended to not purchase the ticket until the visa is issued. 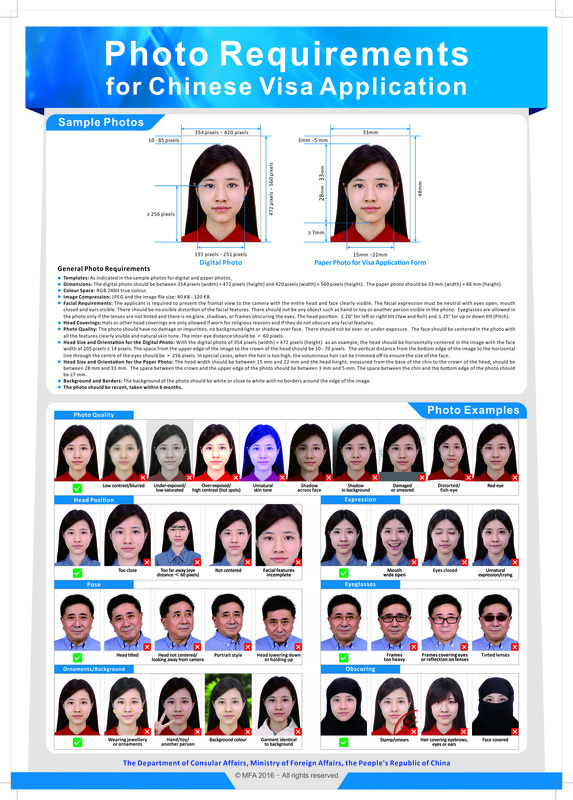 You cannot apply for your China visa by mail, online or fax, so you need to submit your file in person. Can you tell me details about the company you are working for? Don’t worry if they do this. They need all the information from you if they are going to make a decision about your visa, so answer precisely and confidently. You will also pay the fee for your visa. 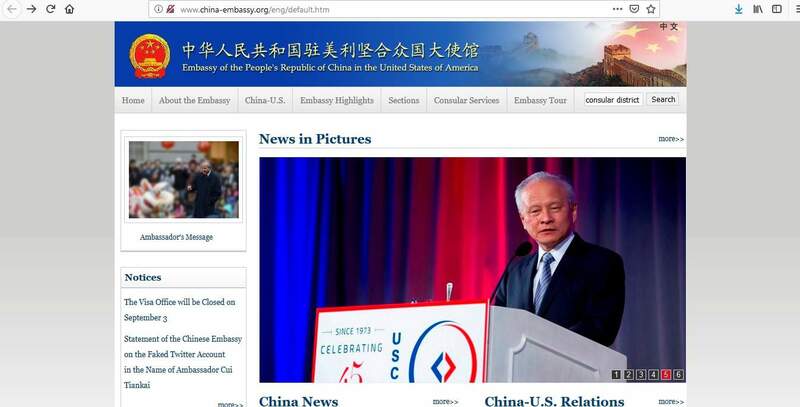 The embassy in Washington accepts payments by credit card (Visa or MasterCard), money order, cashier’s check or company check payable to “Chinese Embassy”. The fee is usually paid when you go to collect your visa once it has been processed. Even if your application is rejected, the fee will not be refunded to you. 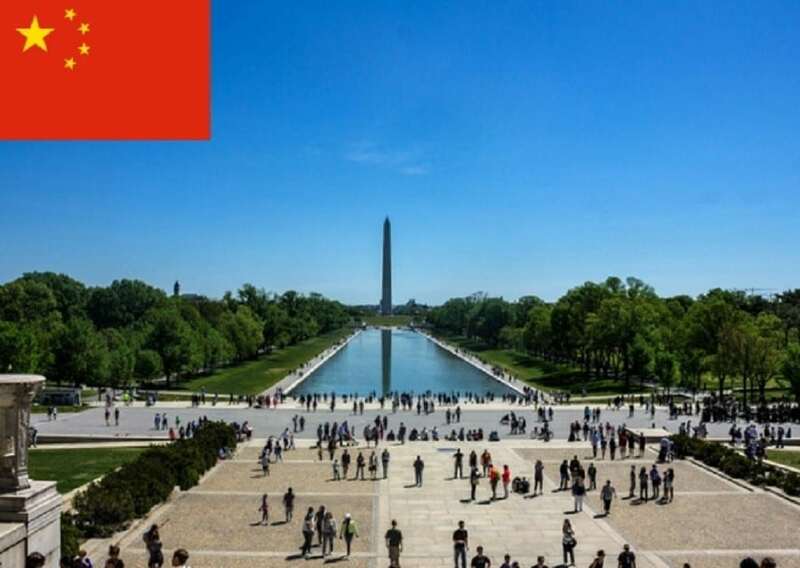 When your China visa application has been processed and a decision made, you will be notified and you can collect your passport from the office of the Chinese Embassy in Washington DC. Please note, they cannot return your passport by mail as they do not offer this service. You must check the jurisdiction of the Chinese embassy you wish to deal with to ensure you are applying at the correct one. The application form CANNOT be handwritten, so you should type the details into the sections before printing and you must ensure that the application, and any other relevant documents, are signed. 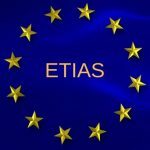 Your passport should be valid and meet the regulations and you must provide ALL the necessary documents to the embassy, otherwise, they simply cannot make a decision about whether to grant your visa. 1) Do I need a visa for China? 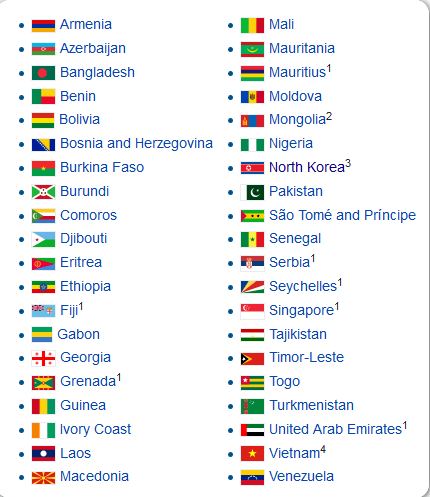 Unless you are a national of any of the countries that are permitted to enter China without a visa (see above), then you do need a visa for China? 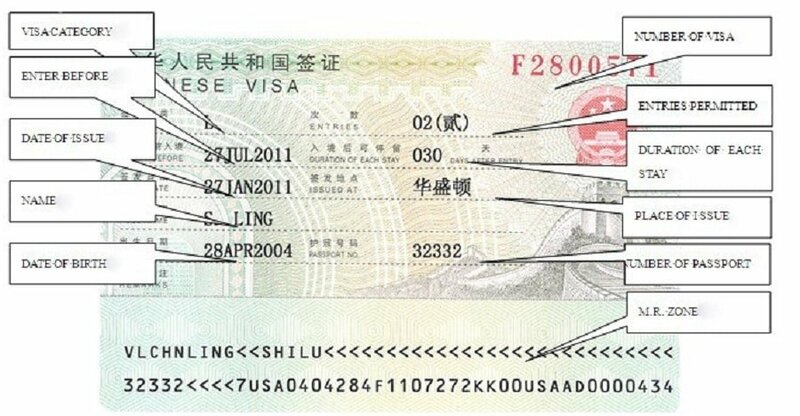 2) How can I understand my China visa? 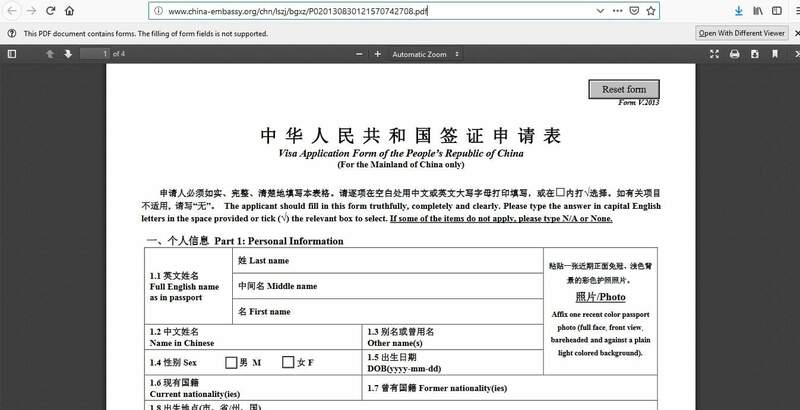 4) I am applying at the Chinese Embassy in Washington DC, can I send in my visa application by mail? 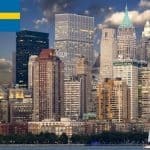 5) Can I get my visa application processed in 1 day? 6) Is there a reduced fee payable if I am not from the US? 7) My China visa was issued on 27 January. How long is it valid for? 8) If I get a tourist visa, can I work in China? 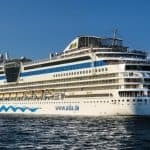 When you get your passport back with your China visa inside, there is nothing else to do but pack for your incredible odyssey to China!